In August 2013, Aramark announced their national health and wellness initiative, Healthy for Life, a program that aims to empower healthy lifestyle choices to colleges and universities, workplaces, healthcare facilities and other locations where the company serves more than two billion meals each year. 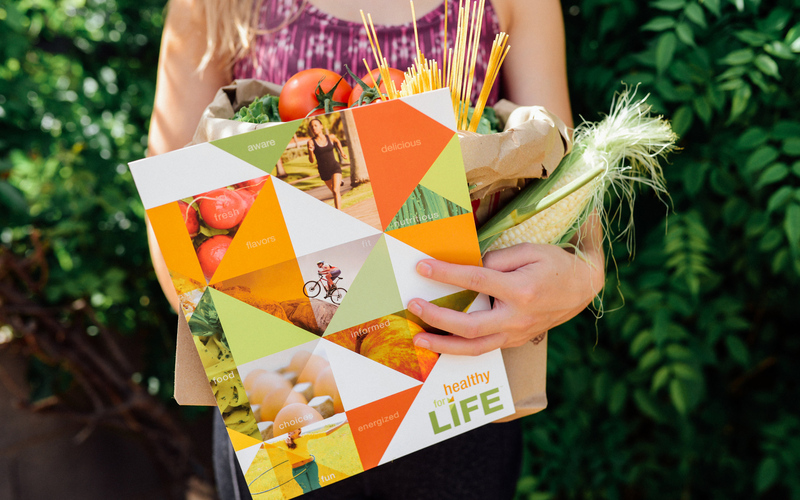 Canary developed a dynamic branding and visual language to communicate the Healthy for Life brand that is unlike other wellness programs on the market. 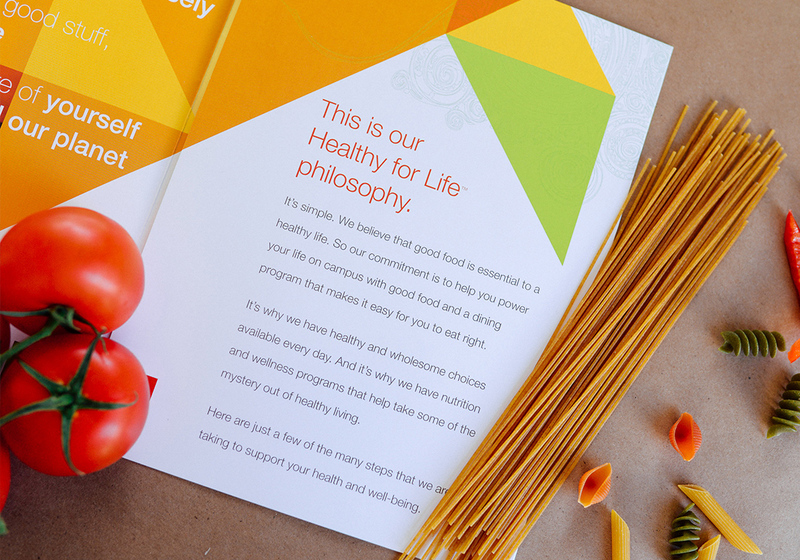 Working with the Aramark team, Canary created a brand that speaks to a flexible and holistic way of leading a healthy lifestyle. 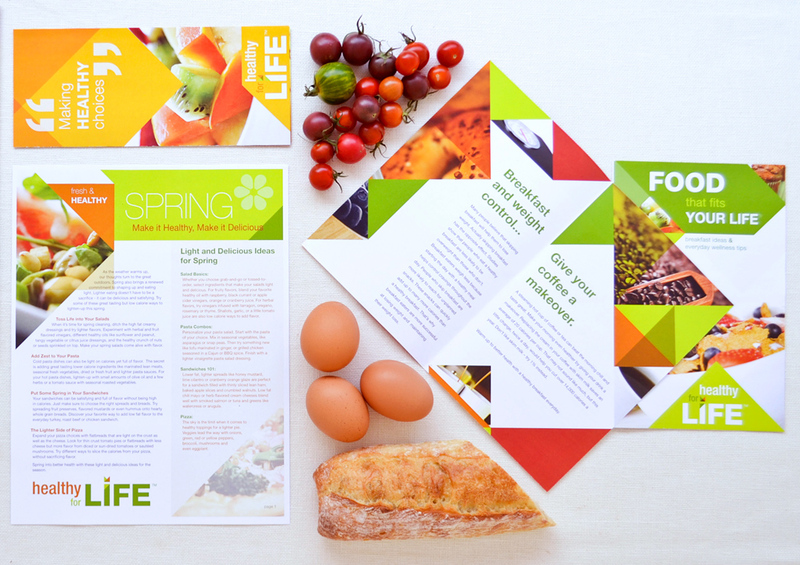 When applied across platforms, the flexibility of the package results in a cohesive brand identity that maintains the individuality between elements and sub-brands such as brochures, newsletters, recipe booklets, signage and educational programs. 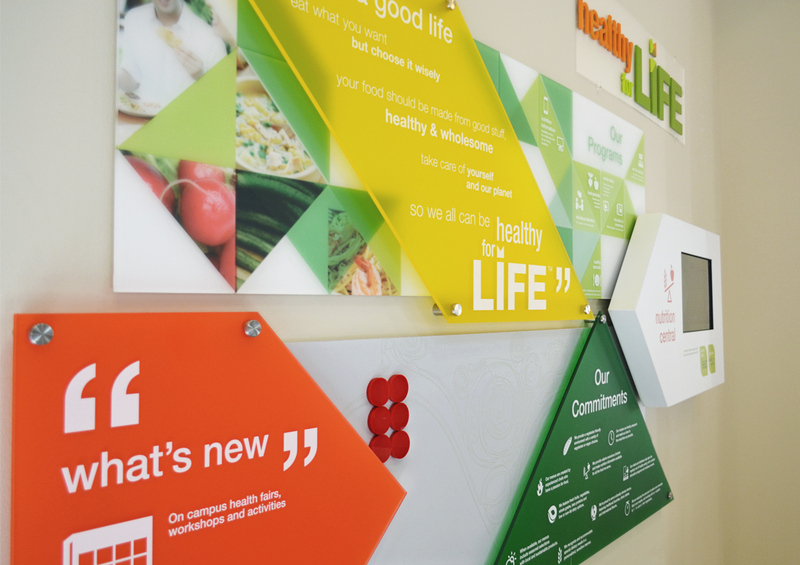 Canary worked with Aramark to first establish the overall tone, leading to the development of the visual identity, brand standards, print collateral and signage. Given the complexity of pieces and vast target audiences, Canary ensured all extensions of the brand related to the overall brand message and visual identity. 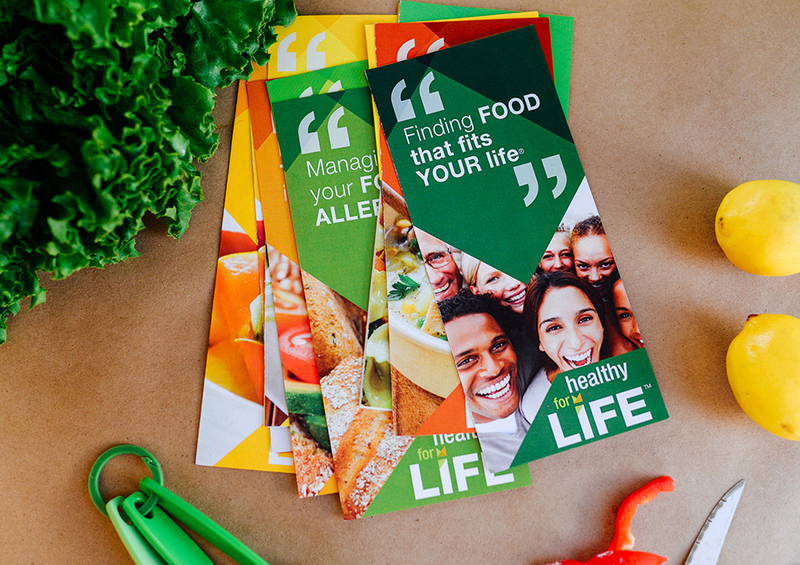 Since 2013, Aramark has introduced Healthy for Life in over 1,000 locations. 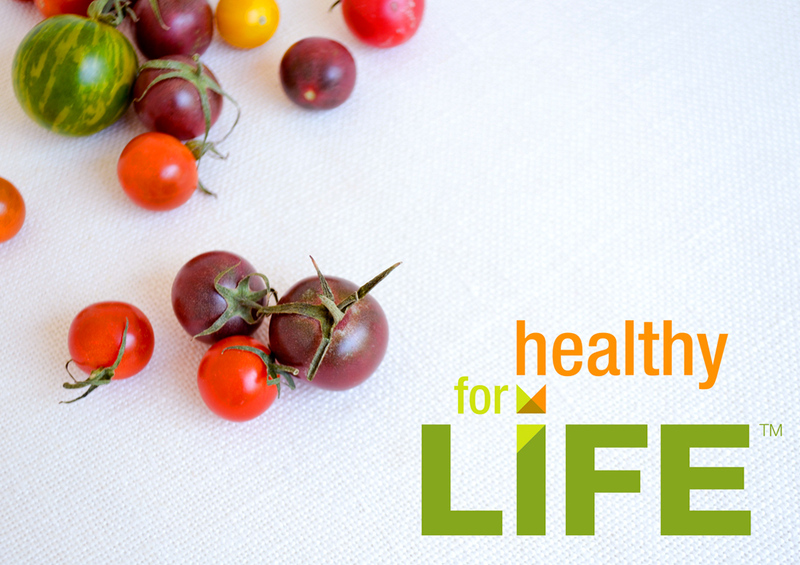 Click to see for yourself how Healthy for Life is making a positive impact.